Tribeca Games® and Kill Screen Partner for Event Examining the Past, Present and Future of Games to Take Place During the 16th Annual Tribeca Film Festival® at The Tribeca Festival Hub at Spring Studios in New York City. From April 28-29, Kill Screen and Tribeca Games will bring the NYC area’s massive gaming community together around an unmissable event that lives at the intersection of gaming and entertainment. This world-class experience will take place over two days at Spring Studios downtown, and will bring the gaming community together around story, community, humor, and culture—to talk about where we’ve been and what’s next. 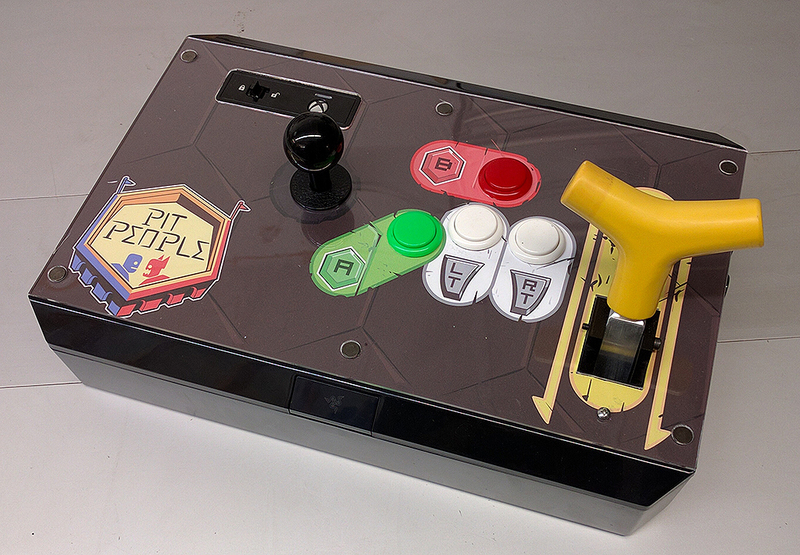 Pit People will be included in their Arcade and players will have a chance to play our game using our custom-built controller! We’ll also have a Behemoth team member at the event, so be sure to stop by the Pit People station to say “hi!” and give them a fist bump (because high-fives carry germs…).